If you are planning to make homemade eater gifts for adults this year, you may find this page relevant and useful. Easter is one of the best times of year to get creative and make homemade gifts for the special people in your life. The Easter season offers many great ideas to adorn the homes and gardens of those closest to you. Listed below are a few homemade Easter gift ideas that are sure to be a hit during the upcoming Easter season. 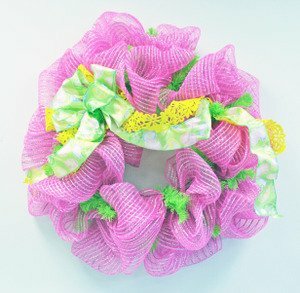 Use your creative skills to make a one of kind Easter wreath to adorn the front door. This simple, easy to do project will take very little time but leave a lasting impression on both the gift recipient and every person who sees it. 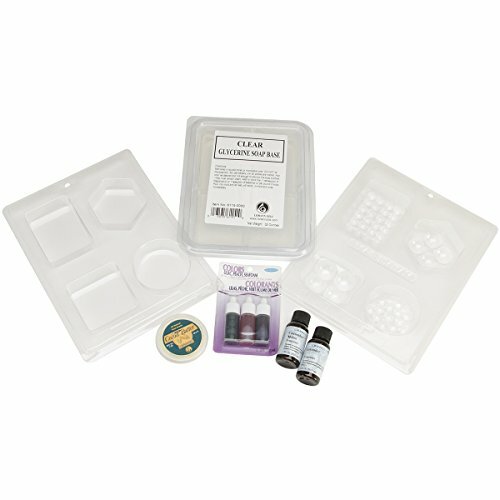 The DecoMesh Wreath Kit – Easter has all of the materials that you need to create the perfect wreath. Nothing symbolizes Easter and brings in the spirit of the season more than a cross. For a creative homemade gift, consider crafting a wooden cross. 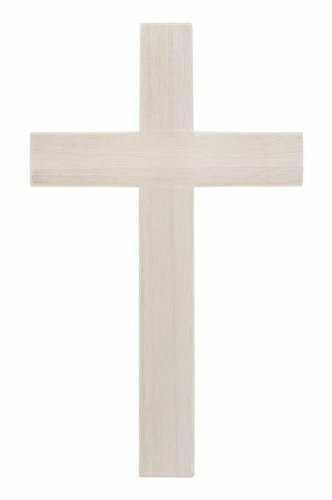 Order unfinished wood crosses and try your hand at painting. You can even personalize the cross by including a special message. The options are endless to how creative you can get with this homemade gift idea. The perfect gifts during the Easter season are homemade wind chimes for the porch or garden area. 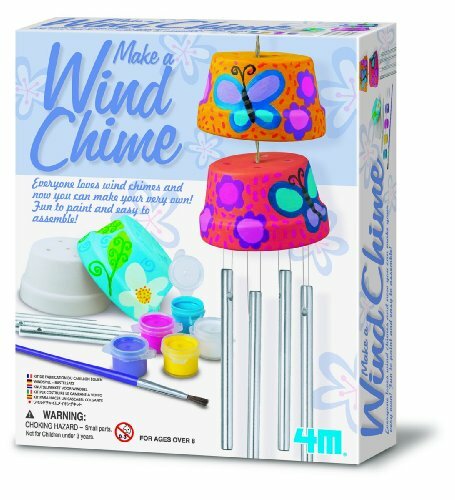 Complete this creative gift idea by purchasing a Make a Wind Chime Kit or simply go to your local craft store and find special trinkets to make your very own. Complete this homemade gift with a plant or other garden favorites. Who says that the Easter bunny can’t visit adults too! If you are looking to give a homemade Easter gift to someone special, save money and create your own basket. Your local craft store will have a wide selection of baskets to choose from. Fill the basket with special things such as jewelry, chocolates, picture frames, and other sentimental items. 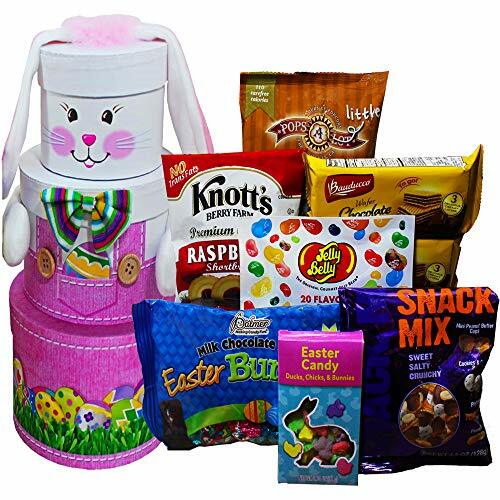 Create a unique adult Easter basket filled with the things that they love. For a truly special touch, choose to make the candy that you fill the basket with. Above are just a few of the many homemade Easter gifts that adults are sure to love. Homemade gifts are truly unique because of the thought and dedication that go into each and every gift. Will you use your creativity to make the perfect Easter gift? Buy a nice corporate Easter gift for you boss, clients or employees. 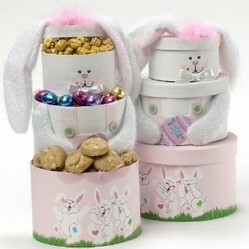 This page lists some popular corporate Easter gift ideas. Here's a list of personalized Easter gift ideas for kids. Get the best gift for your kid for Easter 2012. Looking for the best Easter gift for your girl? This page shortlists some of the best Easter gift ideas from all over the net to help you buy the perfect gift. This page lists top 5 Easter gifts for under $20. This gift guide will help you find the perfect gift for your loved ones and you don't need to spend a fortune. This page lists some of the best Easter gifts for boys. Find the perfect gift and bring a smile on your child's face.